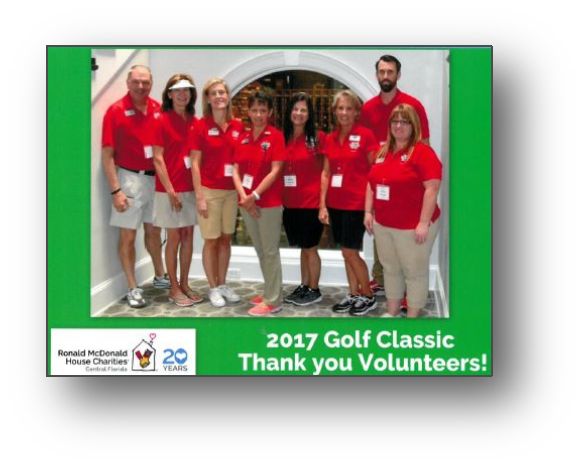 On Monday May 1st, Kathy Casey and Yvette Schreve volunteered at the 2017 RMH Charities of Central FL Annual Gold Classic. 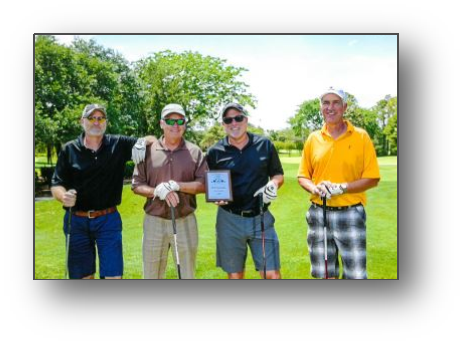 Richard Haines, Joe Hurt, and two of our clients, Don Swalinski and Ray Winch, made up the RLH Construction, LLC Golf team. This entry was posted in Charities, Events and tagged central florida annual charity, orlando golf team, volunteering for charities by admin. Bookmark the permalink.